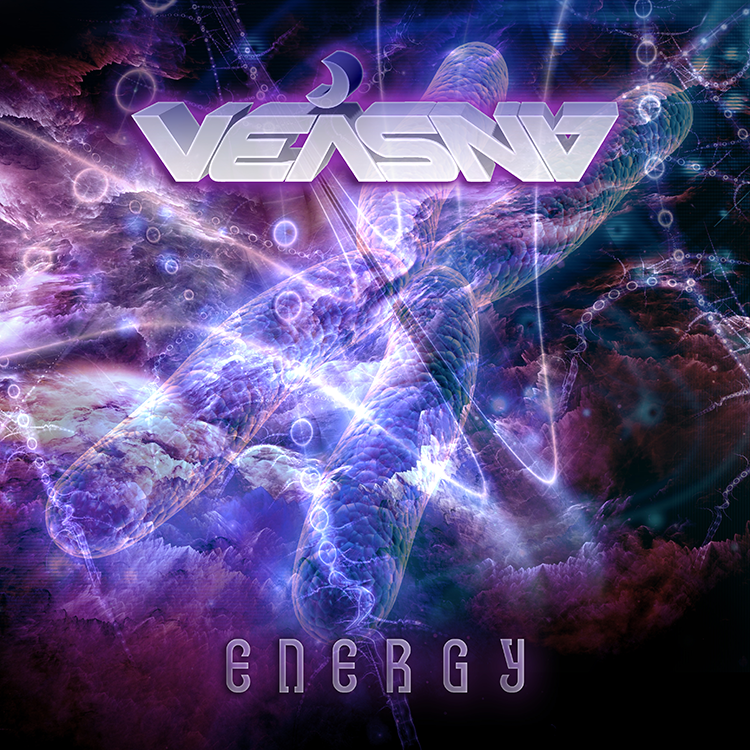 Energy is the debut album from German Goa trance producer and artist Veasna (Patrick Dinklage). He made his initial appearance on the Celestial Transvibrations compilation from Neogoa Records in late 2014. During the last two years he worked very hard to finish his album and test new material at various Goa trance gatherings. Now it’s finally here and it will bring so much needed energy to any dance floor. This album is wrought with quality storytelling, interesting melodies, and groovy beats. All tracks written and produced by Patrick Dinklage. Mastering by Igor Čeranić at Deimos Soundlabs with artwork design by Richpa at Neogoa Design.